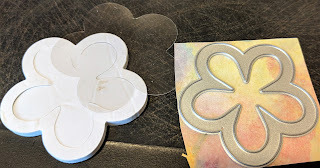 Craftwell Tools: Cut N' Boss and Teresa Collins embossing folders: Woodgrain Cottage and Bella Rose. 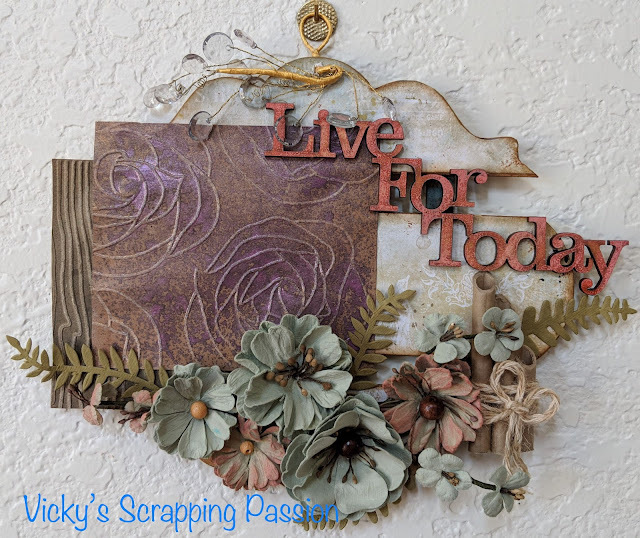 For more supplies and steps to make this wall-hanging, please head over my Snapguide. 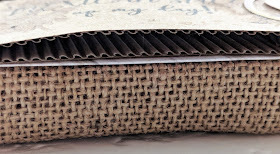 I will be using the embossed tags as a mat for an special picture I took of my children reading their favorite books. 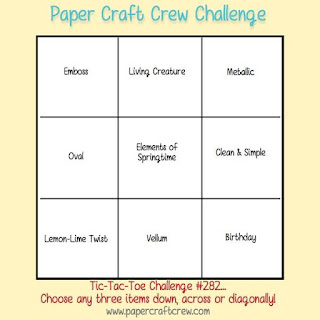 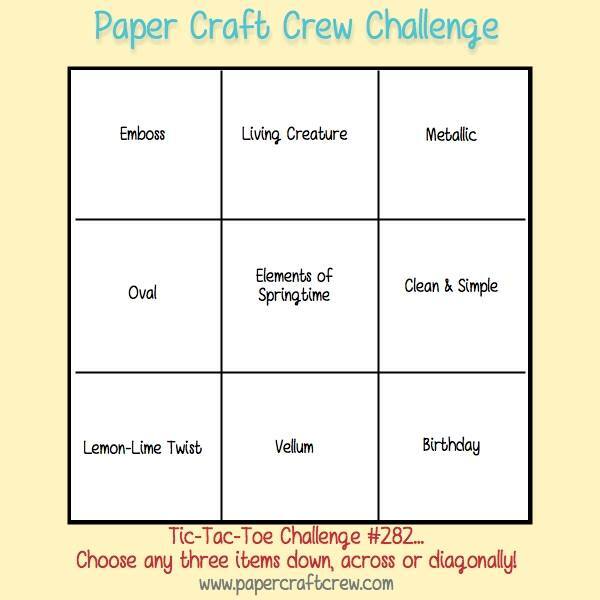 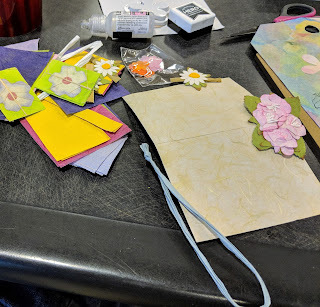 I hope you enjoyed my first craft for Craftwell and follow my blog as well. 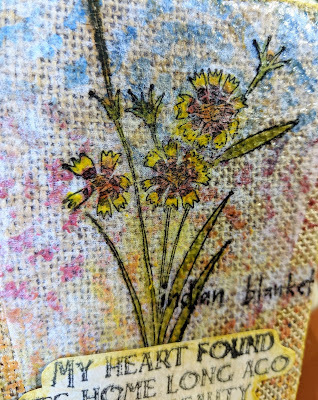 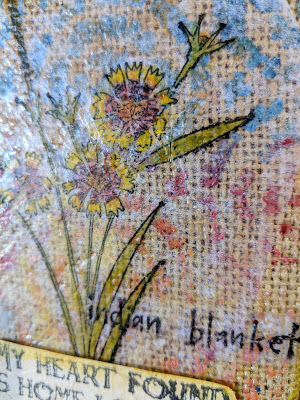 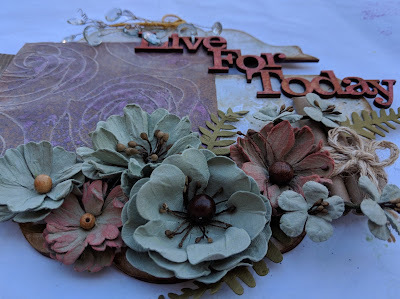 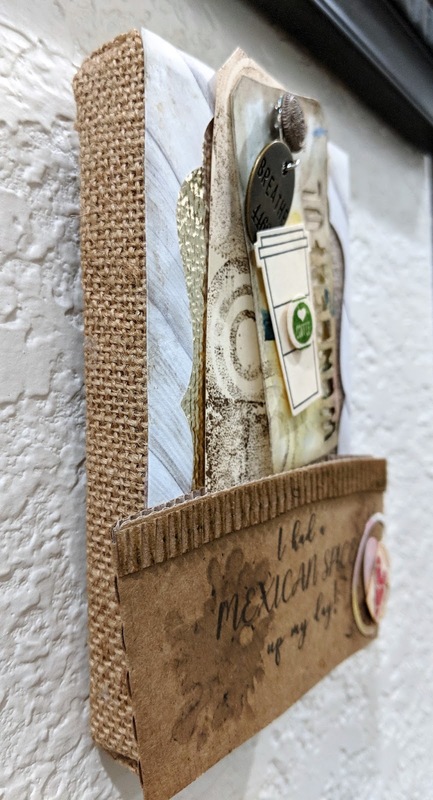 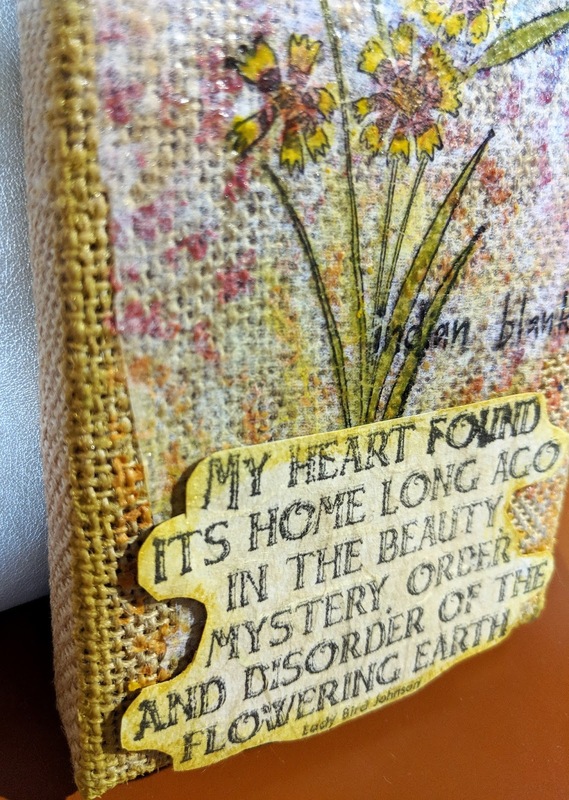 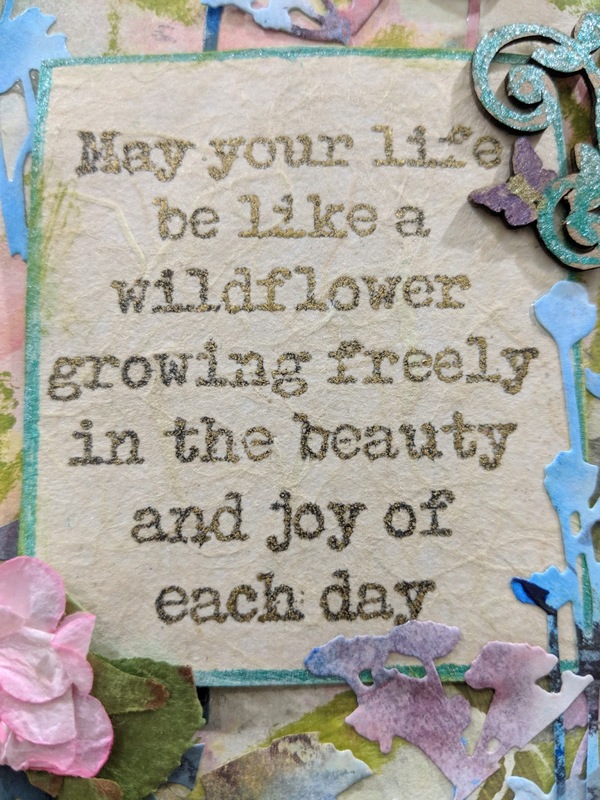 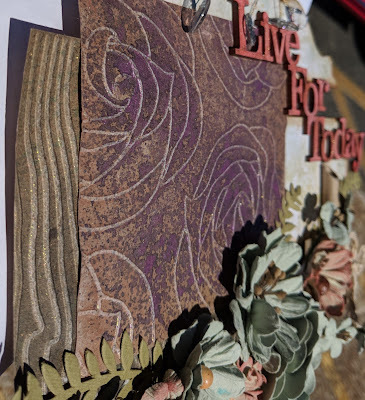 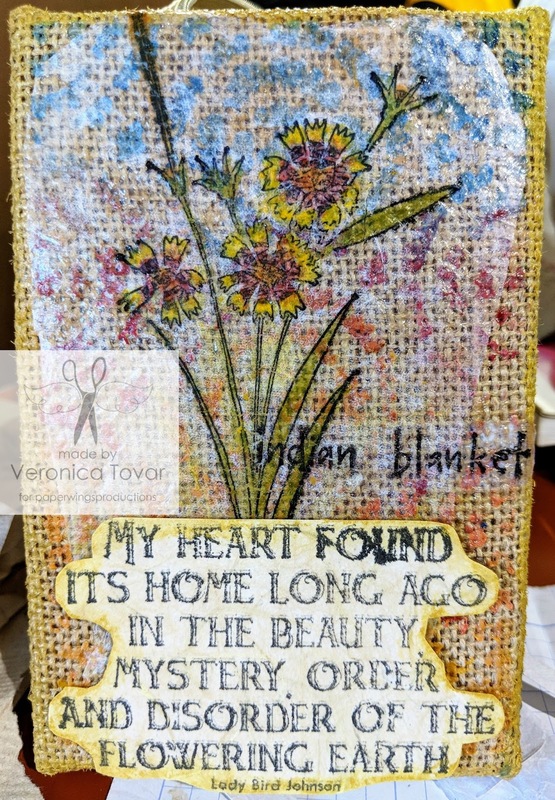 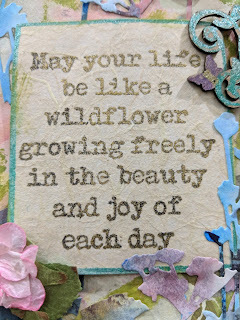 Today I am sharing with you a burlap panel I made using the indian-blanket-cling-stamp and the wildflowers-cling-stamp-set sentiment, I made for PWP, please head here to see it: The Aviary. 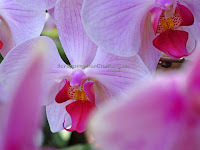 See my SnapGuide here, for steps by steps. 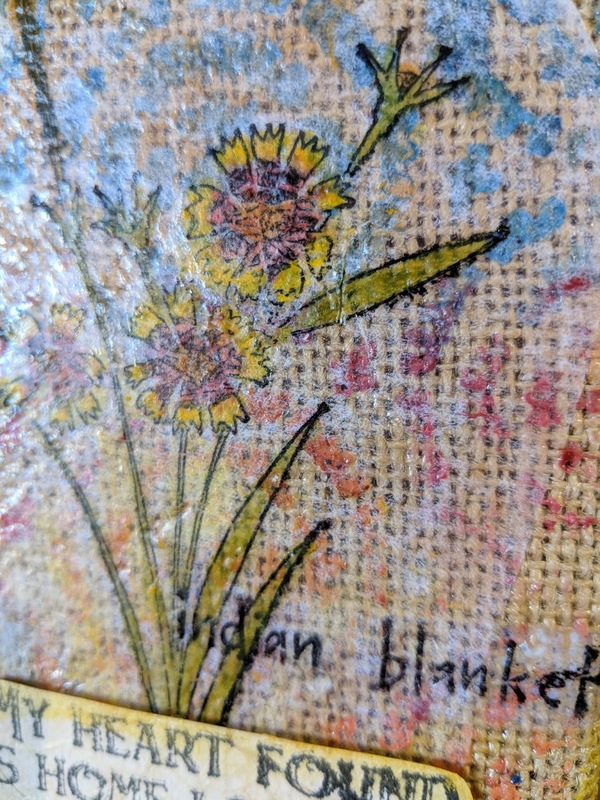 In short, I stamped the Indian Blanket image using archival ink on tissue paper. 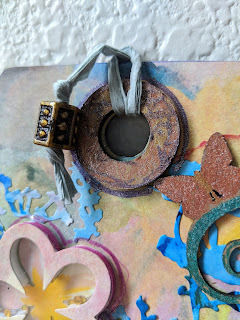 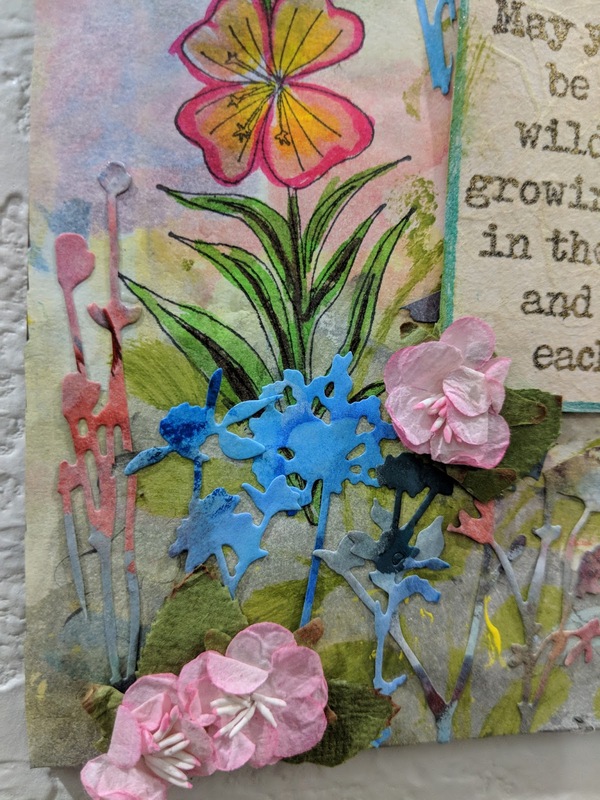 I diluted some distress crayons with ModPodge instead of water and added to the burlap panel using a stencil for a colorful background. Then, I diluted some golden chalk also with ModPodge and added a faint border around the panel. When it was died, I added the stamped tissue paper to the panel using ModPodge and let it dry. 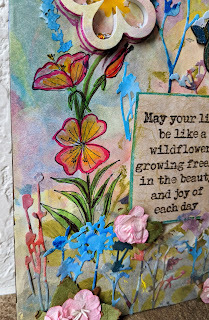 Finally, colored the stamped image using the diluted crayons with ModPodge and a brush. 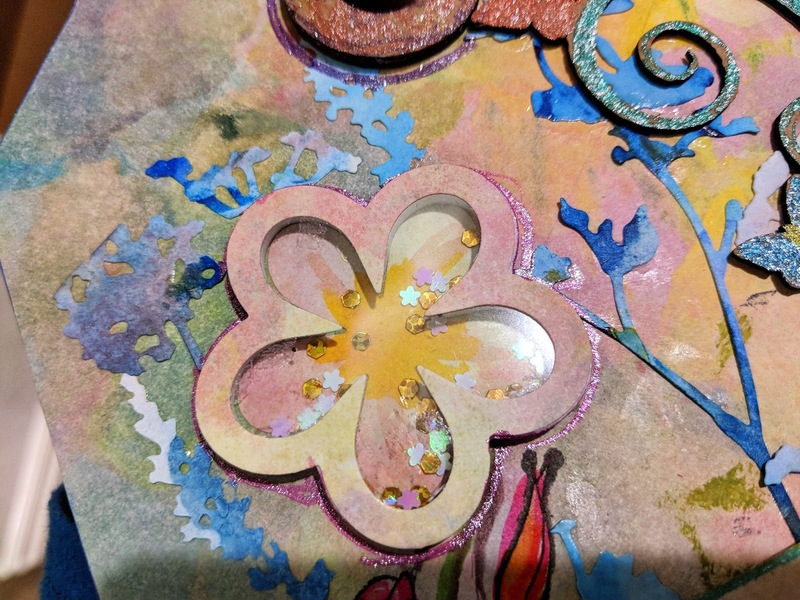 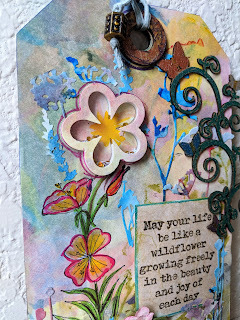 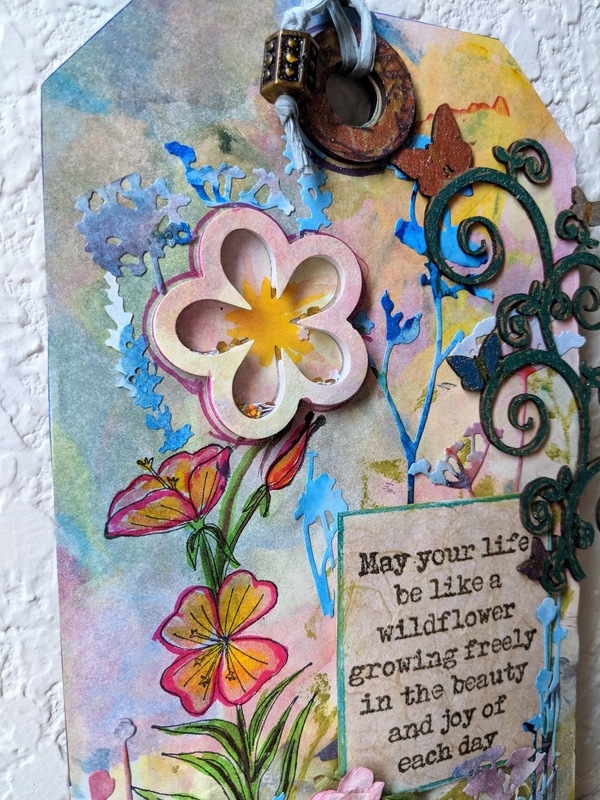 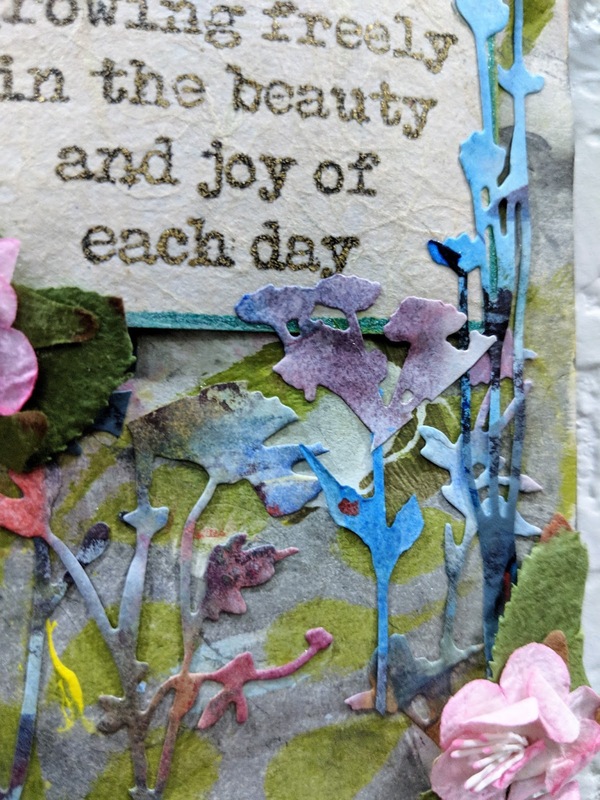 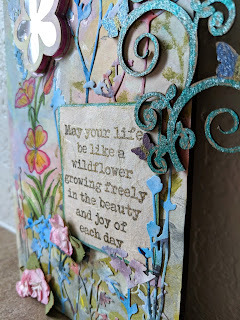 To finish the look, I used a previously stamped specialty paper with the wildflowers sentiment and inked the edges of the fussy cut paper with golden chalk. I attached the sentiment to the panel using 3D zots. 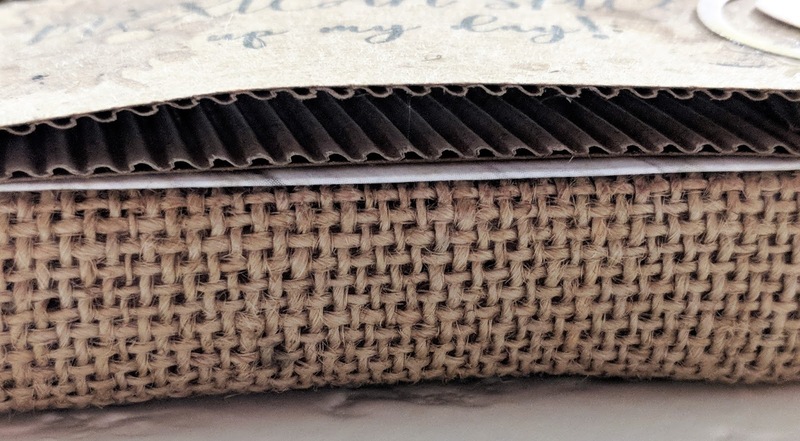 I hope you enjoyed my burlap panel and give me some comments/ follow me. 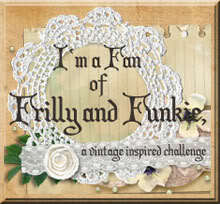 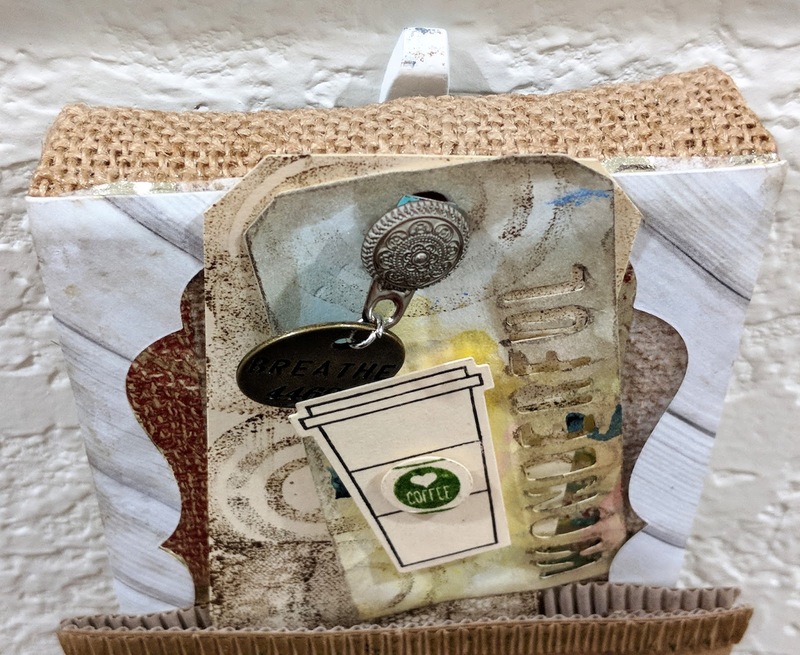 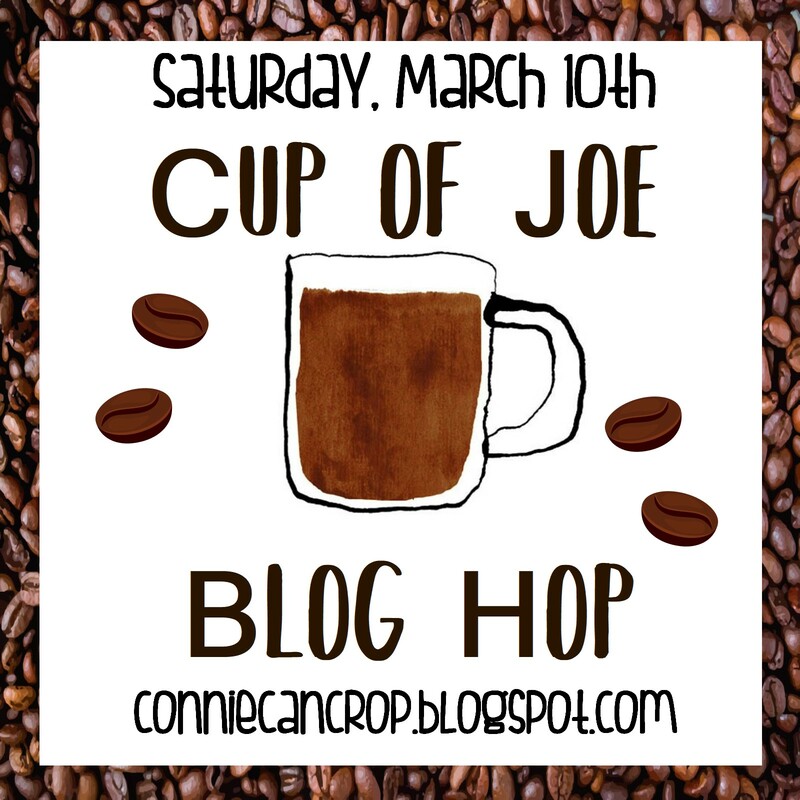 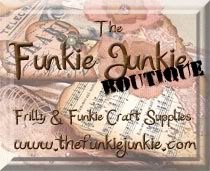 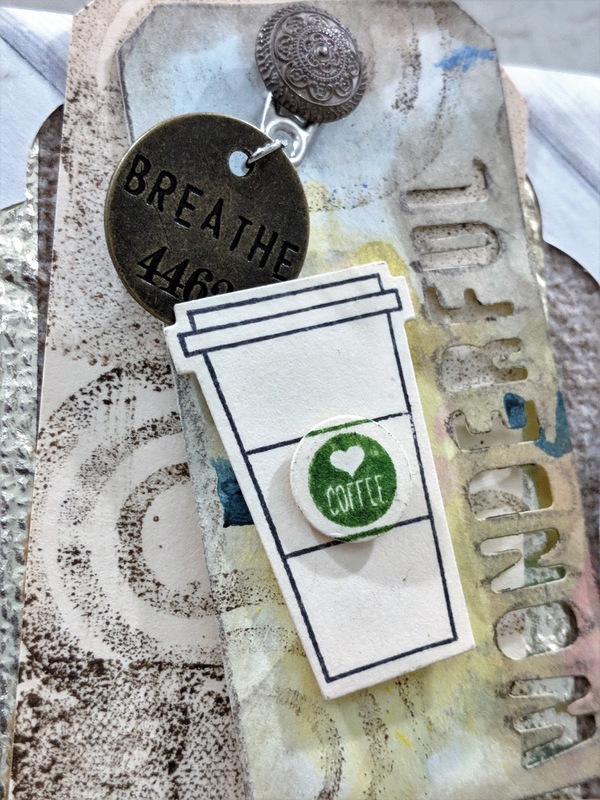 This is a blog hop featuring projects full of my favorite drink, COFFEE!! 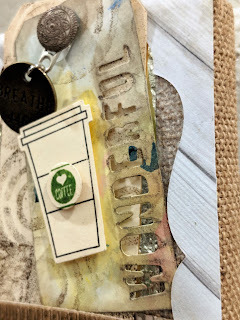 So grab your favorite cup of Joe and enjoy a coffee break with all these fabulous projects! 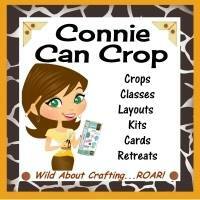 Connie Can Crop, she is the beginning of this hop!! 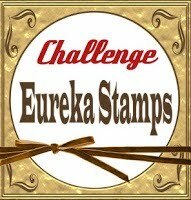 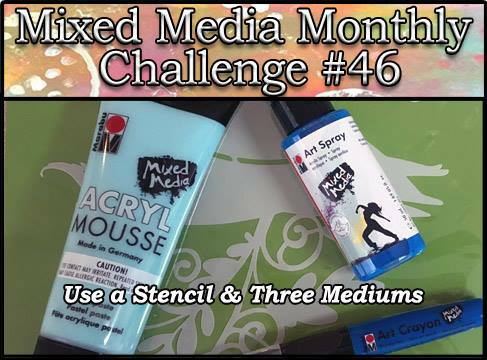 One lucky hopper will win 3 free SVG files from our fabulous sponsor this month!! 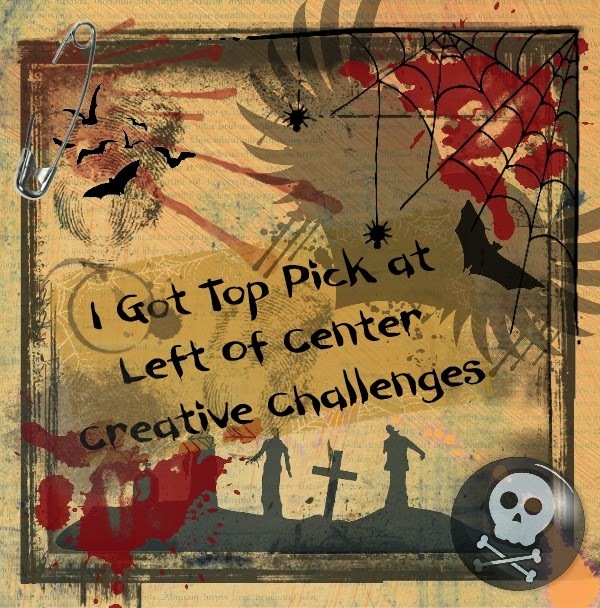 in this hop and leave each of them a comment letting them know what you like best about their projects. 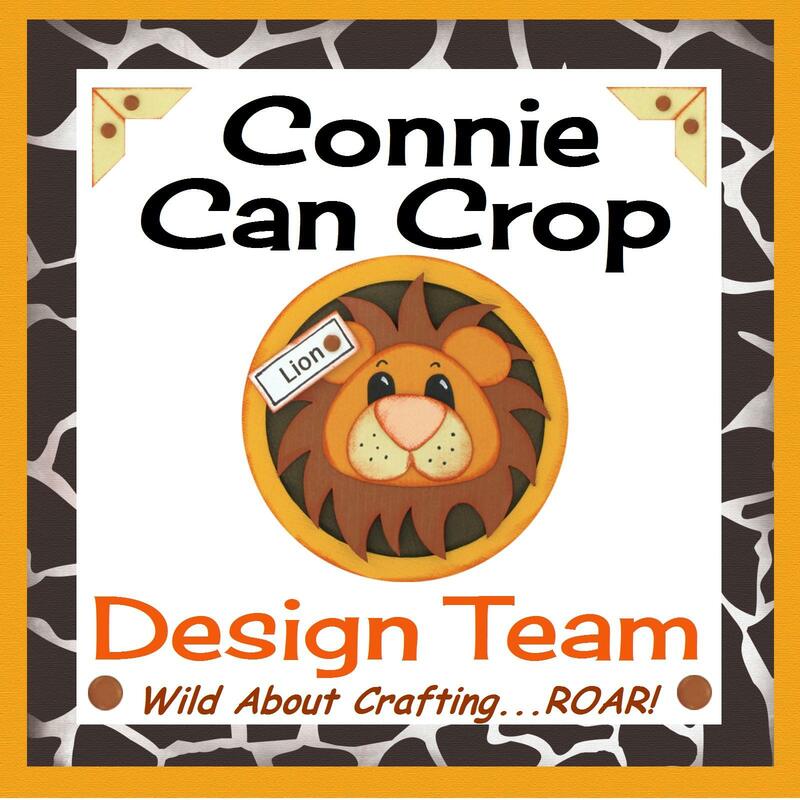 Winners will be announced on Wednesday 3/14/18 at Connie Can Crop. Craftwell Tools: Cut N' Boss and Teresa Collins dies. 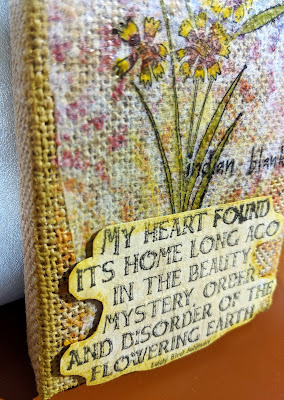 For more supplies and steps to make this wall-hanging, please head over my Snapguide. 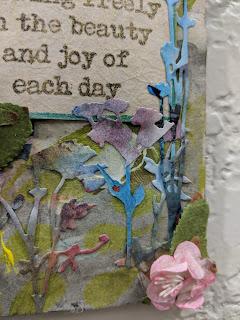 Furthermore, all die cuts from the Teresa Collins dies, were made from used Stay-Wet paper, which was stained with many acrylic colors from my painting palettes. 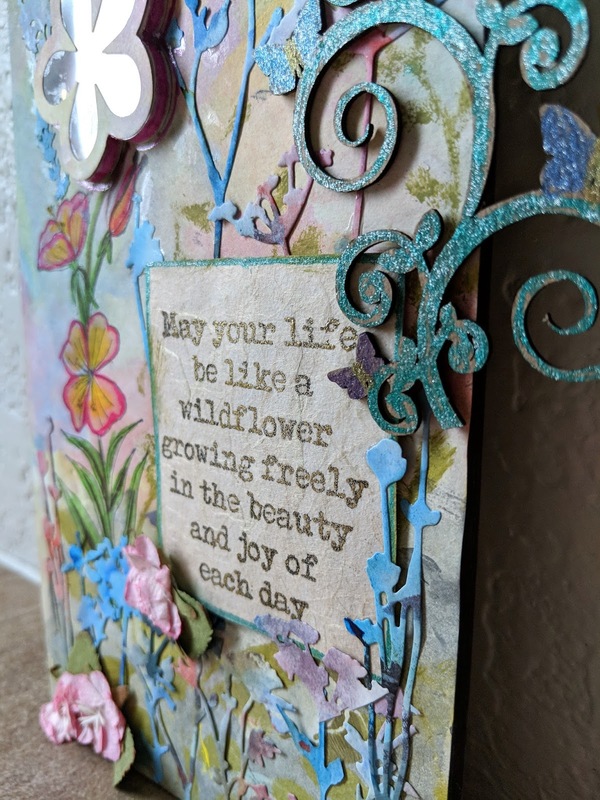 I attached the Sizzix frame die cut only by the edges to add dimension to the frame. 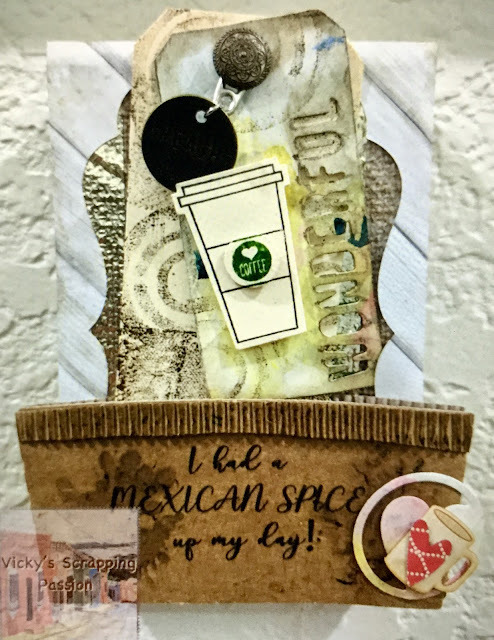 I added the Teresa Collins die-cut heart and a veneer cup from Latina Crafter, which I embellished with a red heart cut with a Sizzix die for contrast. 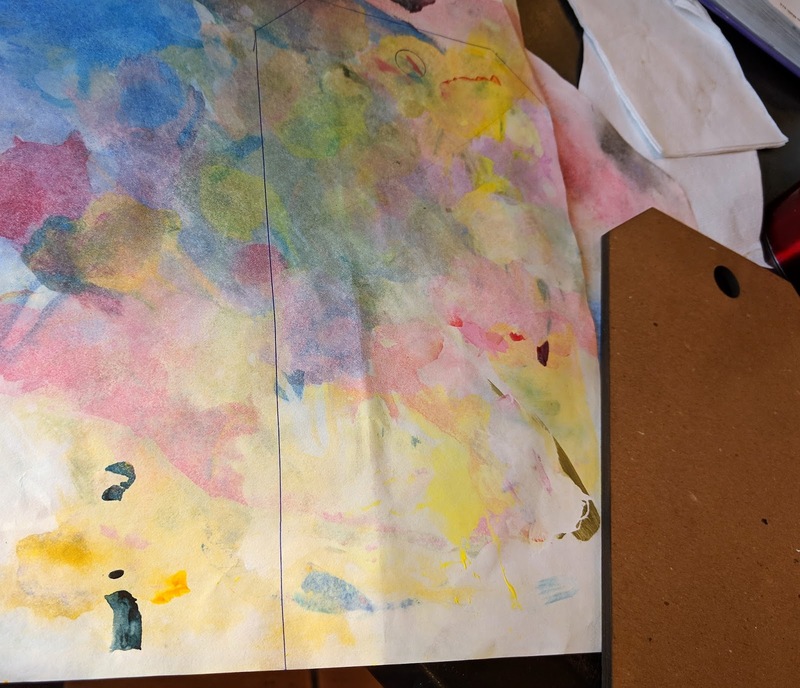 because of its colors, I find this canvas very masculine. 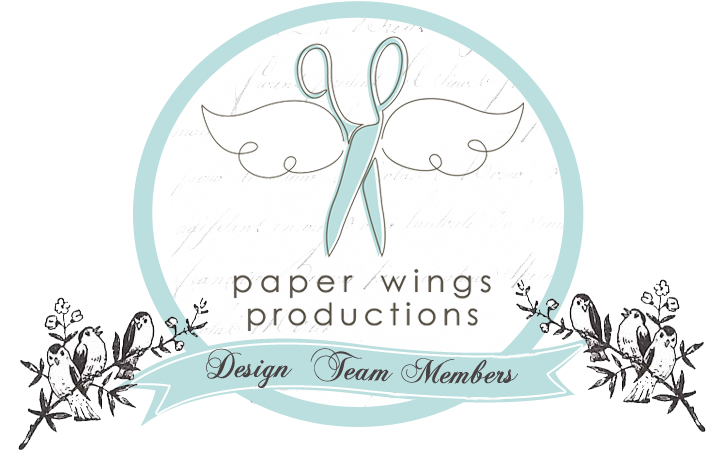 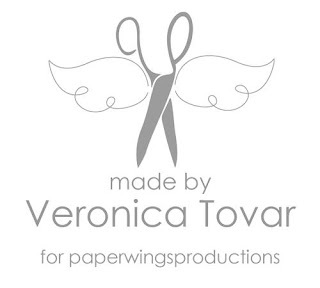 WELCOME to the Paper Wing Productions Design Team Blog Hop & Giveaway! 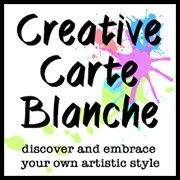 If you've arrived here from Dana's blog, then you're in the right place. 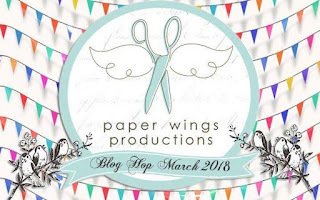 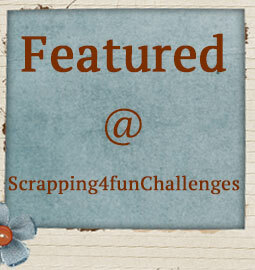 Are you ready for our March blog hop? 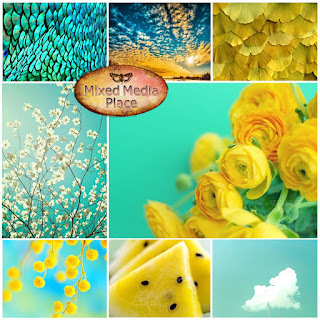 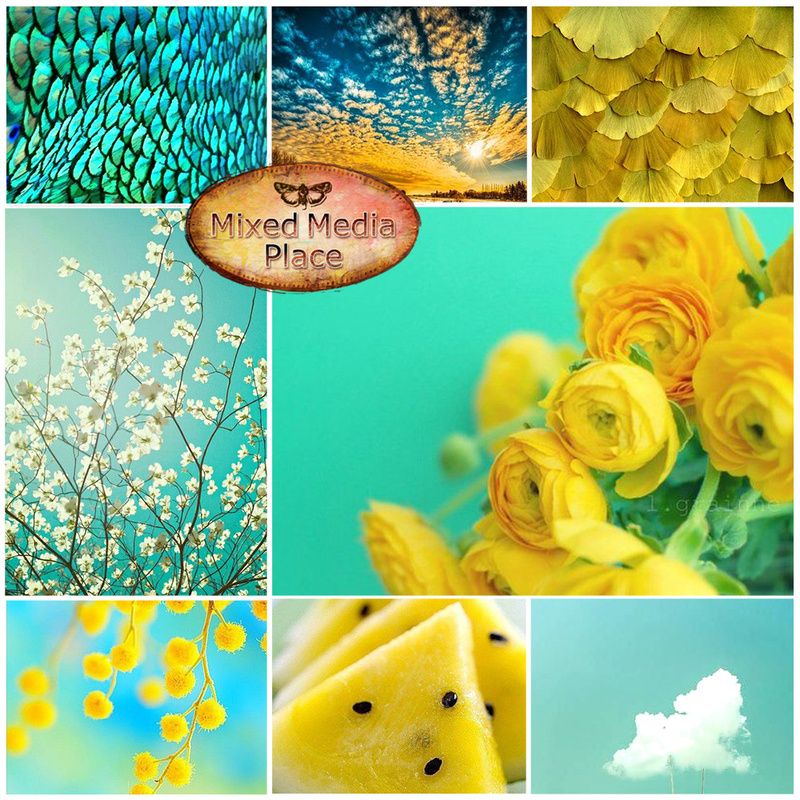 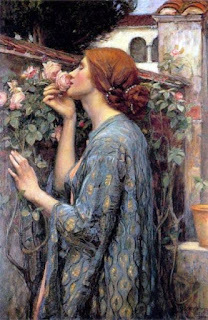 The theme for this month is Spring. 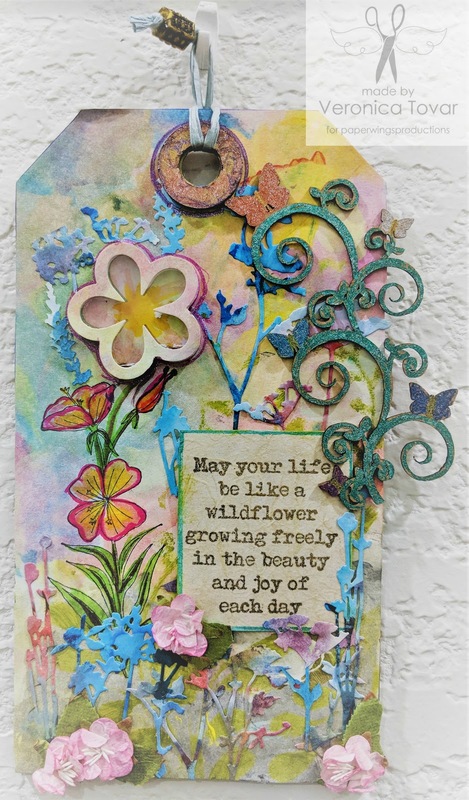 Is it Spring yet where you are? 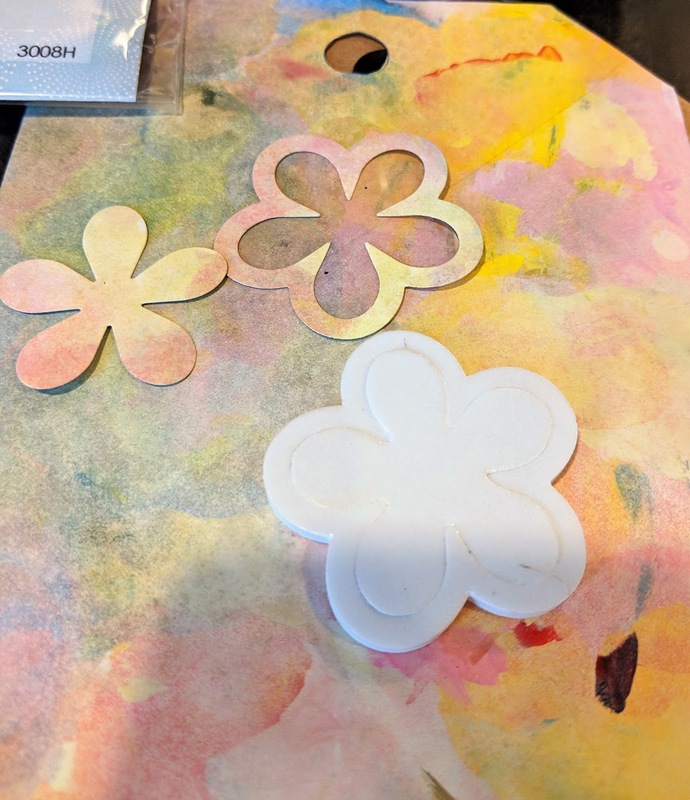 The design team is sharing their spring themed projects! 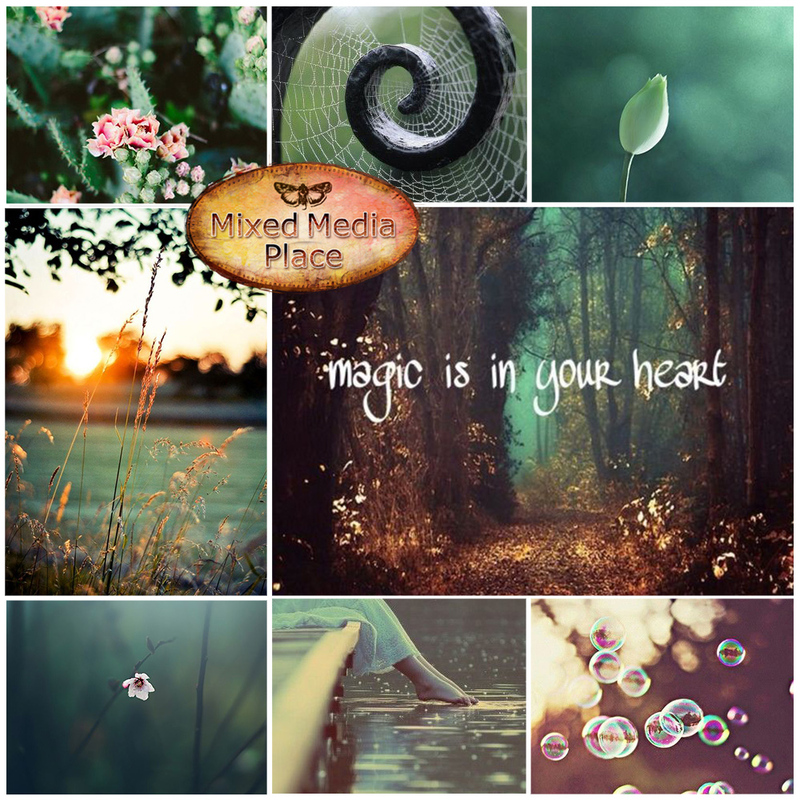 We hope you will hop through the projects and find inspiration for your own projects. 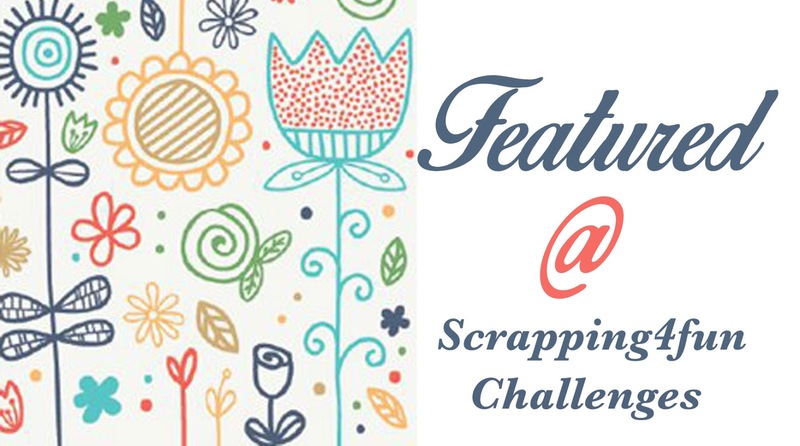 If you complete the hop, you will be eligible to win an awesome prize! 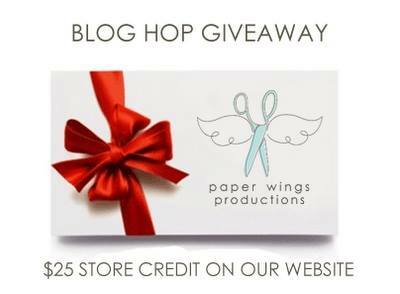 To increase your chances of winning: like our Facebook page and/or invite your friends to the hop. 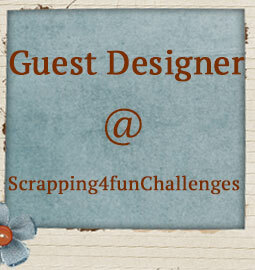 Be sure to leave a separate comment for each of your additional entries. 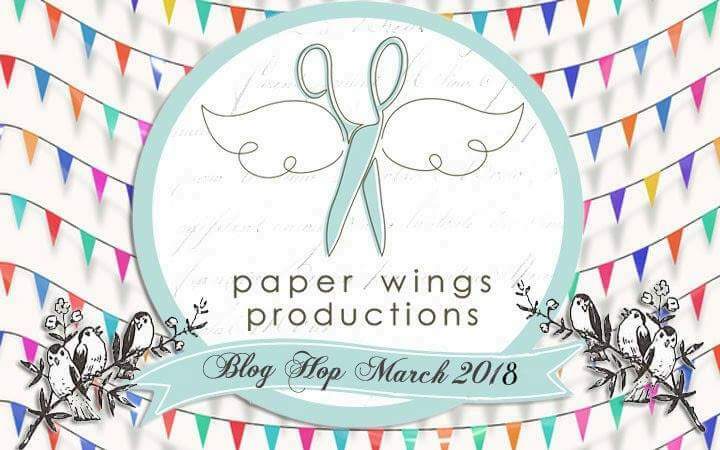 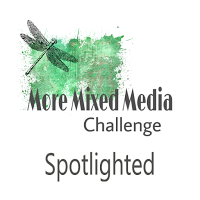 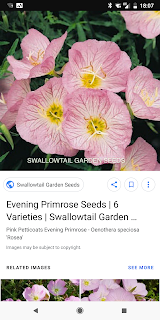 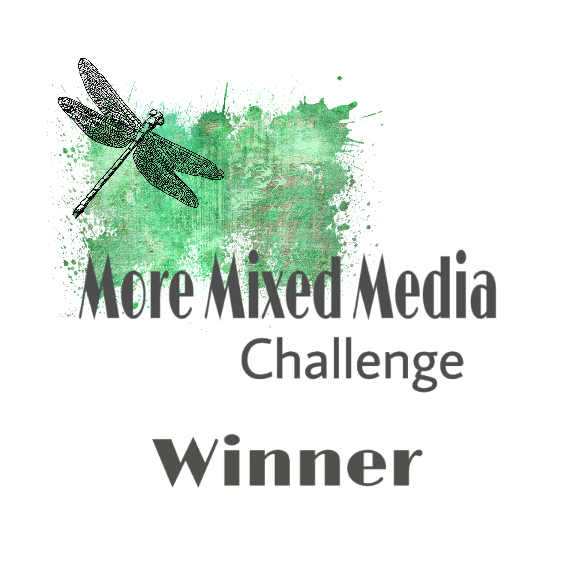 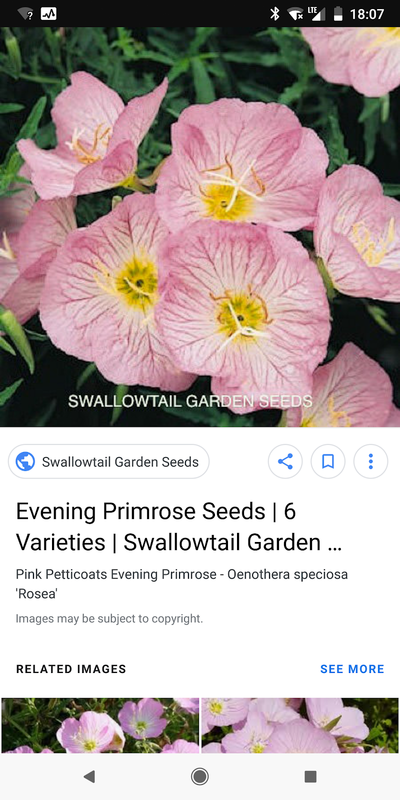 The winner will be announced on Tuesday, March 6 2018 on the Paper Wings Productions blog. 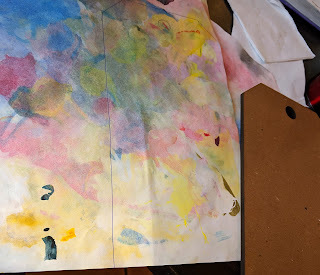 1-I used an oversized wooden tag and covered with an used Stay-wet painting palette paper, which was stained with many acrylic colors. 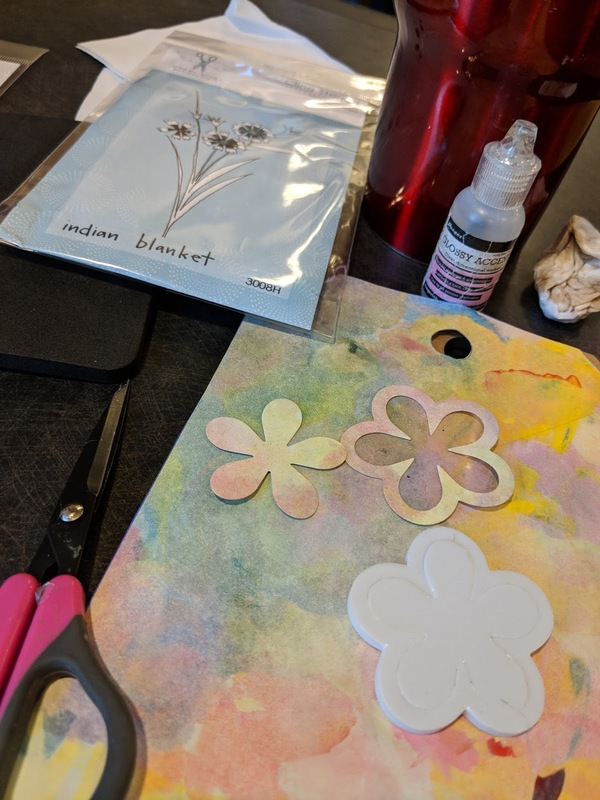 2- I cut a flower to make shaker flower using a Queen & Co. shaker flower-die-set. 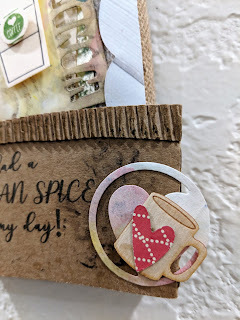 7- I stamped the sentiment with black HeroArts ink and embossed it with CTMH embossing powder on a handmade cardstock. 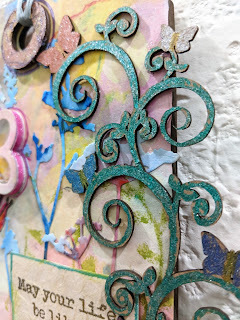 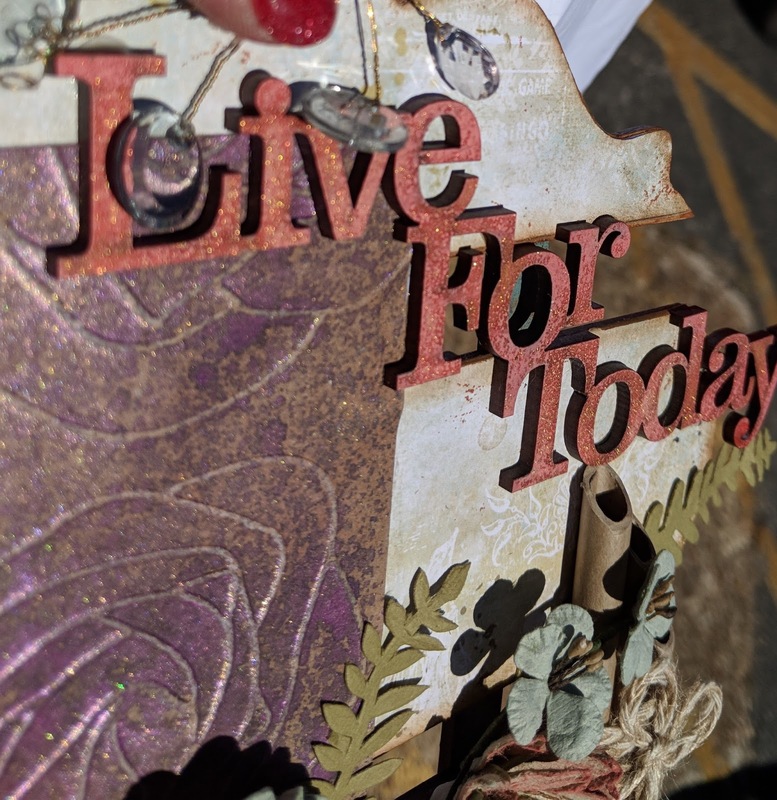 It gives an interesting effect because this paper absorbs the wax from the embossing powder giving the letters a metallic shimmer, but not the 3D effect. 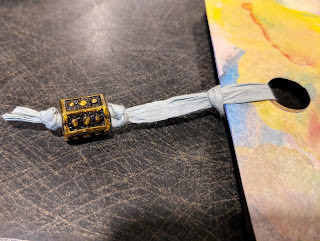 8- I attached some twine and a Moroccan bead to add some interest to the tag. 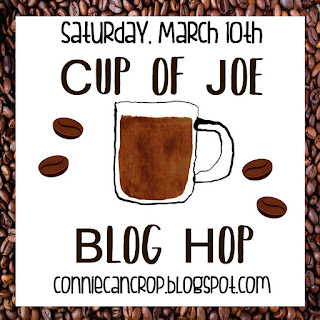 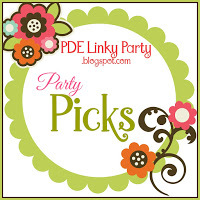 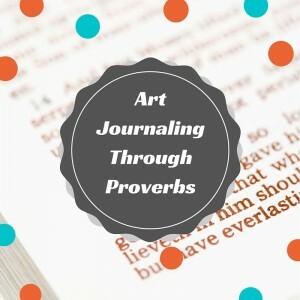 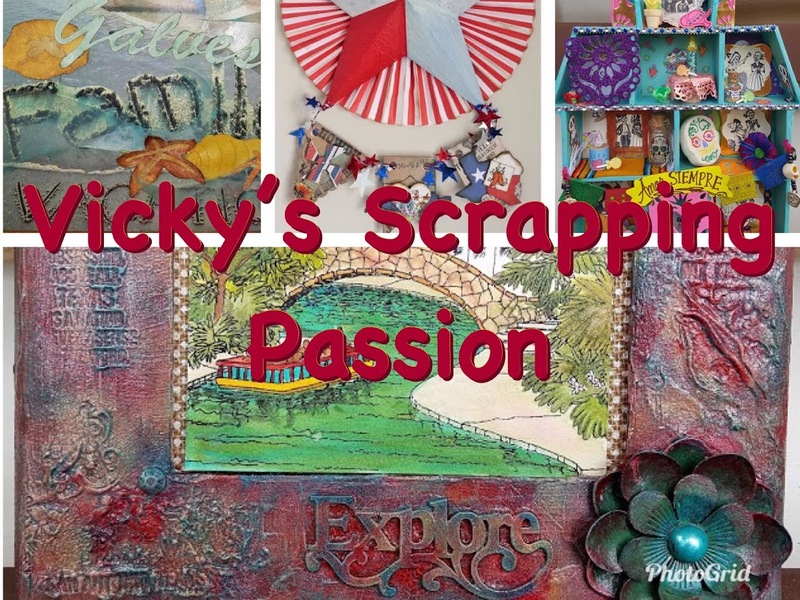 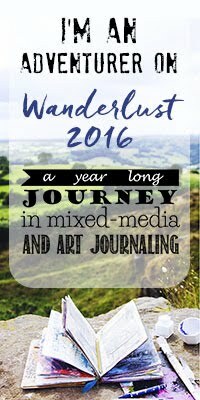 I'm the last stop in this fun blog hop. 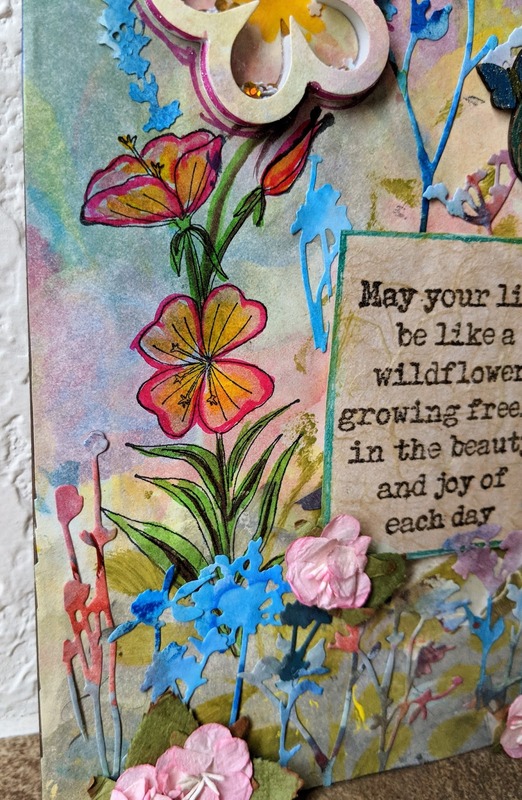 &Let Your Creativity Take Flight!